Extra info: for the bike packing bike. 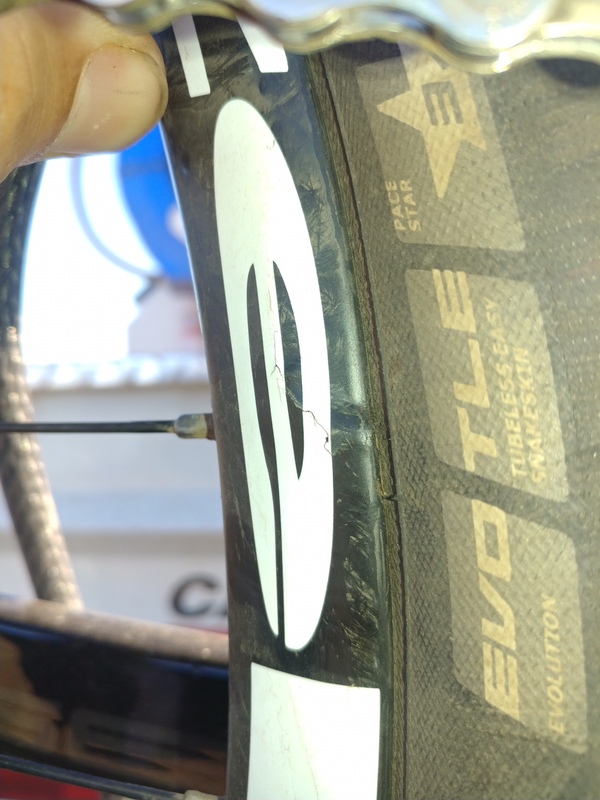 You know what you are doing but why would you run a carbon rim on a bike packing rig, especially a generic type carbon rim which I assume you are looking at? Wouldn't the ability to bash it back into shape if you get damage in a remote area be a bonus with an alloy rim? It's not like a bike packing rig is going to be sprightly, even with light rims. I've got the sister of that other Zelvy rim I sent you a while back. 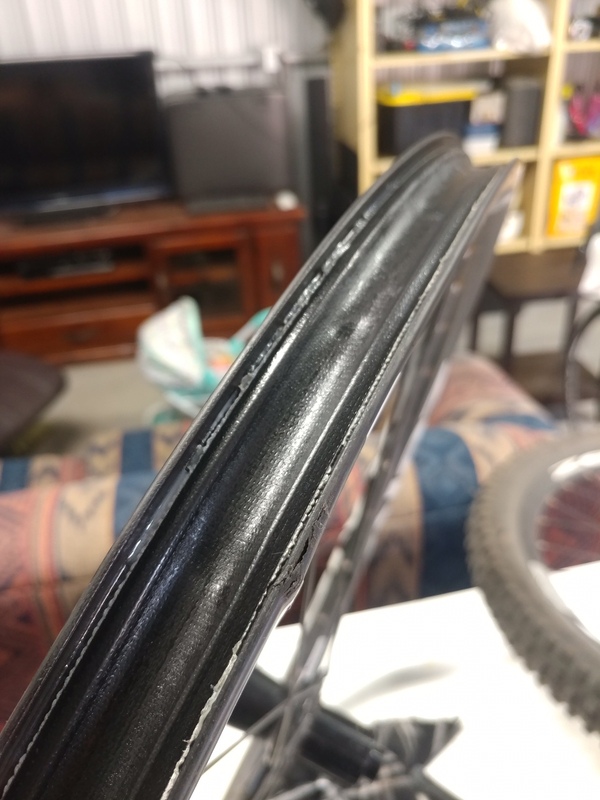 This one has a small crack in it but it's not soft and I rode the hell out of it for 12 months without any issues. Thanks Phil but that’s probably a bit too risky for being literally out the back of Bourke with. Can't imagine how you cracked that Zelvy rim, Phil. You mean the five clothes hangers masquerading as a rim?